THE SEASONED WOMAN ANNUAL CALENDAR OF EVENTS. 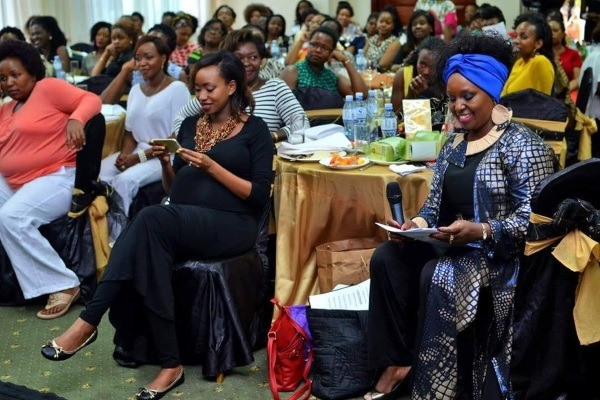 Our events firstly consist of “Seasoned Table Talks” hosted periodically where we interactively discuss trending topics affecting women in the market-place together with a panel of experts on the chosen topics during jovial barbecues , lunches , high teas etc with lots of opportunities for networking. The Seasoned Woman Gala Dinners celebrates the power of women and celebrates leading women who have excelled in Personal Social responsibilities (PSR) and the art of giving back to society.